Bandcamp - The music platform you need to know. Bandcamp is the most important, forward thinking and progressive distribution platform around. They are continuously pushing fresh new independent artists through the reach of their front page, blog and the Bandcamp weekly radio as well as hosting content from legends in every scene. As one of the only major platforms to distribute merchandise, physical records and digital downloads directly from the artist or independent labels themselves you can feel good about where your money is ending up. They have a beautiful website that’s very straight forward to navigate as well as their phone app. The fact they have an app alongside their site means you can search for music on the go by streaming tracks and albums in full (none of that 30 second preview nonsense) then add them to your wish list to download when you’re in front of your computer. One of the major things that impresses me about Bandcamp is their commitment to quality. When you purchase a release and even if you pay nothing you are able to download in whatever file format you like for no extra charge!! This is mind blowing considering Beatport like to charge a hefty 75p per .WAV or .AIFF if you want to go for the full sound. Bandcamp even go the extra mile of having lesser used formats such as Ogg Vorbis and FLAC available and will also distribute in 24bit audio if the original files were uploaded at this quality. Purchasing your music through Bandcamp will always give you the most bang for buck. Whether you purchase a single digital track, full digital album or even a physical copy in the form of CD, cassette or vinyl record you will receive access to downloading a full quality version. Even when purchasing a vinyl record directly from the label website the majority will come with a code to download just the MP3 files. Where the price is set by the artist you will often find most albums are priced between £5 and £10 and you will regularly come across releases that are listed as ‘Buy now - name your price’ where you can enter £0 and receive a link to download the release for free. Bandcamp encourage you to pay a tiny fee of 50p to get the release listed in your collection and for it to become available to stream in full from the website or app. Even when it comes to purchasing famous releases artists and labels have listed on the site you will find it saves you a lot of money. Just one example we can take a look at is the huge release that was Bicep’s debut album from last year put out on the prestigious Ninja Tune record label. Now if you were to purchase this release from Beatport it would cost £8.85 for the MP3’s then an increase of £9 to £17.85 for the full quality WAV or AIFF files. In comparison to that the same album is listed at just £8 on Bandcamp for full access to streaming and whatever quality you wish to download at, in fact the double 180g record is just 15p more than the Beatport high quality price! Bandcamp has been my go to for discovering new artists, genres and labels for a while and there’s a number of reasons for this. As any distribution platform will do, Bandcamp will make suggestions for other releases you might be interested in based on what you’re viewing. Personally, I have found their suggestions to be far more relevant and insightful than any other site, but the key feature for me is the ‘supported by’ section underneath the release cover image. This section will take you through to the profiles of other users who have purchased this release, once on their profile you can then view their collection or wish list and as they have already bought one release you are interested in it is highly likely you will be able to discover more gems through their purchase history. If you find someone with particularly good music taste you can start following their profile to keep up with what they have been discovering on the site. Plenty of big name DJ’s and artists are using this website in the same way, I recently came across Skream’s profile and took a look at what he’s been downloading. Needless to say I found some absolute bangers going through his history! This release also includes the first ever track released under the Four Tet moniker from 1996! All this and much more I haven’t had chance to mention really makes Bandcamp the most supportive, interesting and eclectic music platform of our time! I can’t recommend enough checking out their Bandcamp weekly radio and searching through their blog to discover music and sounds you have never previously come across and some content you just wouldn’t find anywhere else. 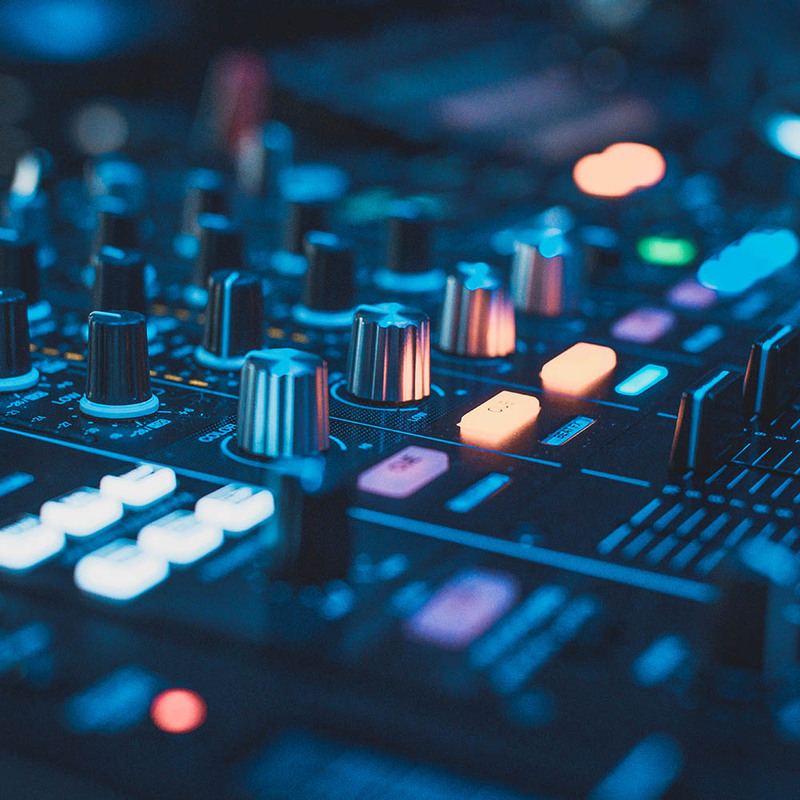 If you would like to learn more about where to download music from, how to organise your music collection and how to release your own music sign up for one of our DJ or Production courses at LSA. Click here to contact us.